When it comes to changing your android IMEI number to Blackberry IMEI number there are lots of method which can be used to do it which can be on PC or just on your android device. so if one method don’t work for you, you can easily try another one. Firstly, download BlackBerry IMEI generator rar file from HERE to your PC, unZip it and copy three .sys file to a new folder on your desktop, double click on GIPv4.1 exe file and click the Generate button. Copy or better still write down the generated BlackBerry IMEI number for latter use. If you don’t have a PC or finding it difficult to generate BlackBerry IMEI on PC, here is another way to do it without any stress at all.Simply download and install the BlackBerry IMEI Gen apk file HERE, go to your app menu and look for the just install app and click on it to launch. This method has been tested and proved to work on MTK android Phones or MTK chipset powered android phones e.g Tecno android phones, Innjoo phones, earlier Infinix phones and more but will not work for non-MTK android devices like Samsung, Nokia and some Infinix phones. Be sure you are using an MTK device, you can be sure by using a benchmark app. 2. Tap on Call Pad or Connectivity Options. 3. 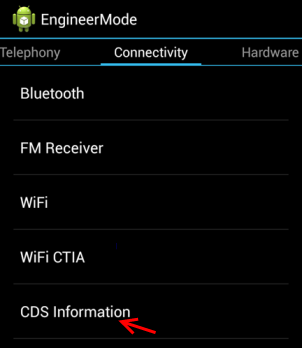 In options Section, Tap On CDS information. 4. Tap on Radio Information. If your phone is a dual sim, two options will be shown which are Phone 1 and Phone2. If you want to change SIM 1 IMEI, choose Phone 1 and if you want to change the SIM 2 IMEI choose phone 2. 5. You’d be shown a screen with AT+ at the top. Type E and some pop up options will be displayed. If you intend changing the SIM 1 IMEI, select “1,7,” but if you intend changing SIM 2 IMEI, select “1,10,“. 7. After properly inserting that, Tap on Send AT Command and you should get a successful command sent or At command sent (Depending on the android phone you use). 8. Now, navigate back to your phone screen. Turn On Airplane mode and switch off the phone. 9. Turn the phone back on, turn off Airplane Mode and check your phone IMEI using *#06# and you’d realize one of the IMEI has been changed to the prescribed IMEI you inserted. Firstly, your HTC Android phone must be rooted. So if your phone is not rooted, please google it out together with your phone model to get a tutorial on how to root it. 1. Download Android SDK Tools HERE to your PC. 2. Go to bootloader by putting off your HTC Phone then power it on while holding the volume down button and it will boot to the bootloader, connect your phone to your PC with your cable and click on Fastboot. The volume is used to navigate and the power button is used to select your option. 3. From Fastboot, click on computer and search “cmd”. It will open the command prompt window. 4. 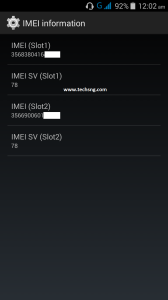 Then type “fastboot getvar imei” it will display your current imei. Type “fastboot oem writeimei 35xxxx” the 35xxx stands for the Blackberry imei you want to use. You will get a success report. Now you can reboot your phone and enjoy your new IMEI. This post contains all the proved methods of how to change Android IMEI number to BlackBerry IMEI number with the aid of a computer and without a computer, it also explained how to generate blackberry IMEI numbers which are to be used in the process to avoid errors during the process. Please I ask of your to easily and slowly follow the process and understand every single step before taking an action. 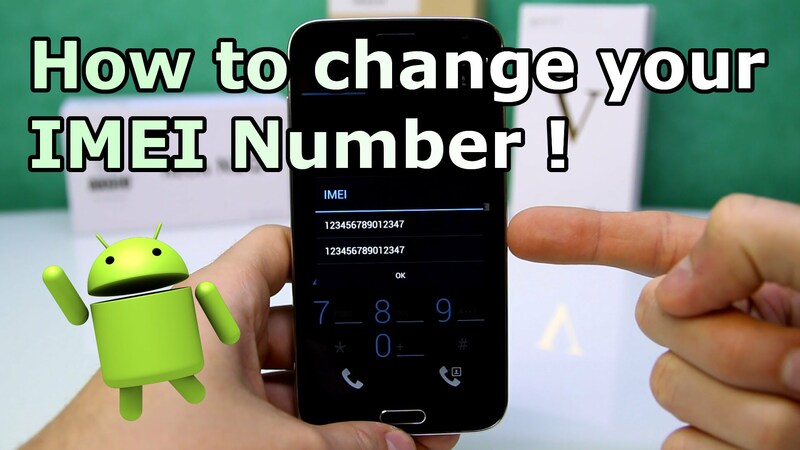 Best guide on how to change Android IMEI to Blackberry IMEI number easily. Does this step apply to non root devices? I enquire to know if I can be trained by you based on all these internet cheats. Looking forward for your responds. 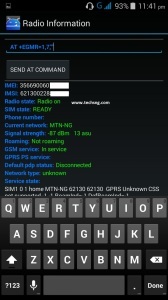 ‘AT Command is sent OK’ was the message I just received when I changed my IMEI Number on my Tecno C8. Thereafter, I inserted my GLO Sim which I was able to check my Data balance using ‘status’ Command. Thereafter, I received this message: “Welcome! Your Blackberry 8320 cannot receive any setting. Please visit our web site…” Hence, the phone is not browsing. Please, what should I do?